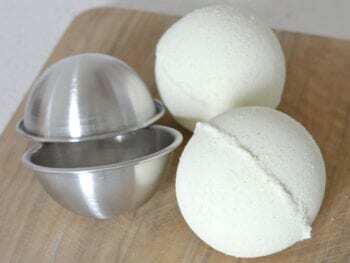 These homemade bath bombs make great DIY gifts but will be so tempting to keep all to yourself! Breathe in the natural essential oil scents and relax! 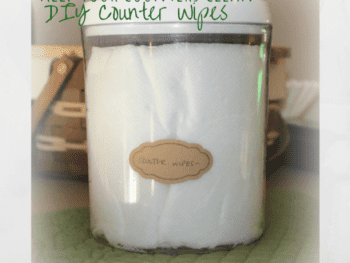 I'm happy today to share a couple of germ fighter recipes from our friend and sponsor, Plant Therapy. Think of them as home remedies for staying sick-free (or trying to!) this season.